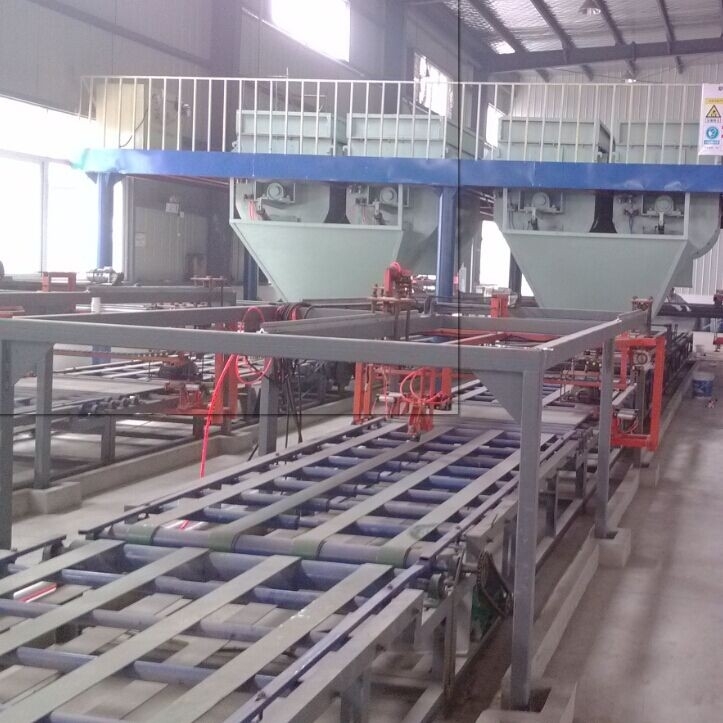 According to different production capacity from 800 square meters to 3000 square meters per eight hours wall board-making machine has different models for large-scale, middle-scale and small-scale. 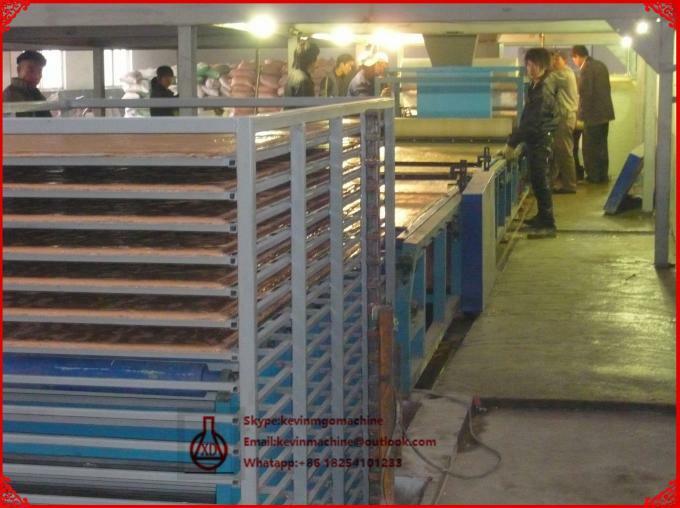 All machine can produce board with same best-quality and specification board, only has different production capacity. For whole production line, we have common one, semi-automatic one and full-automatic one, you can choose any kind of production line according to your own condition. 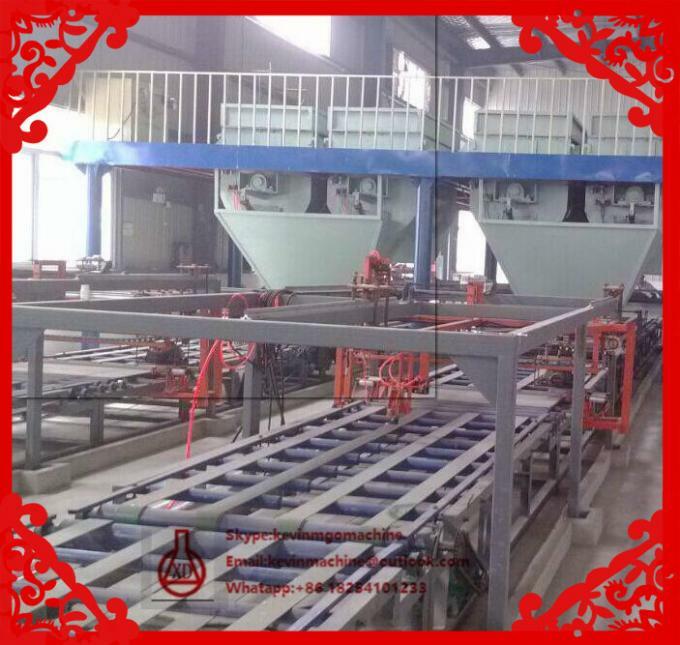 The wall board produced by our machine will replace solid brick as indoor partition, wall of steel structure and frame structure as well as wall of removable houses. 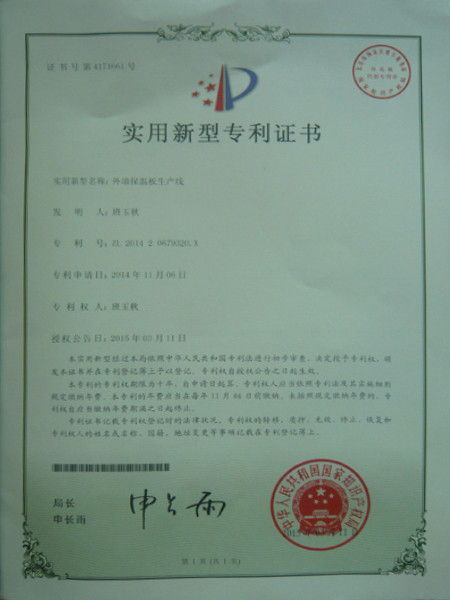 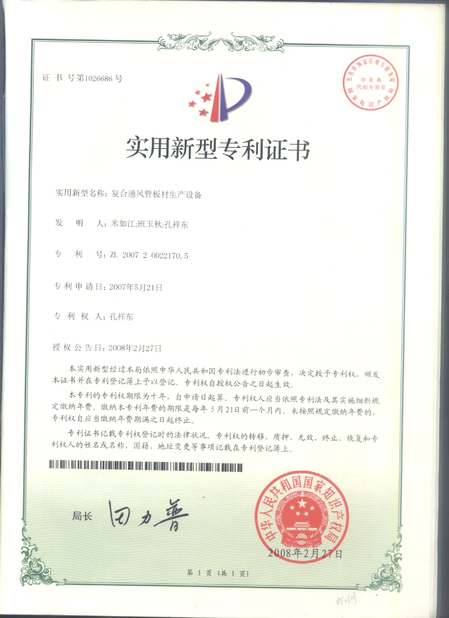 Its products can be used for outside wall heat-preserving in northeast area of China.